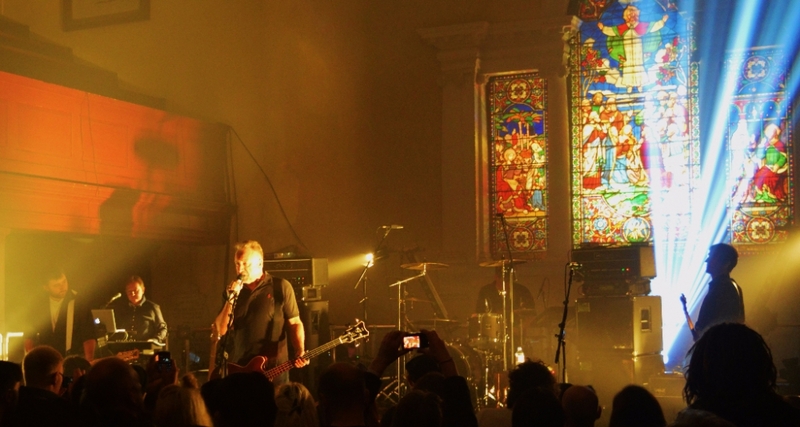 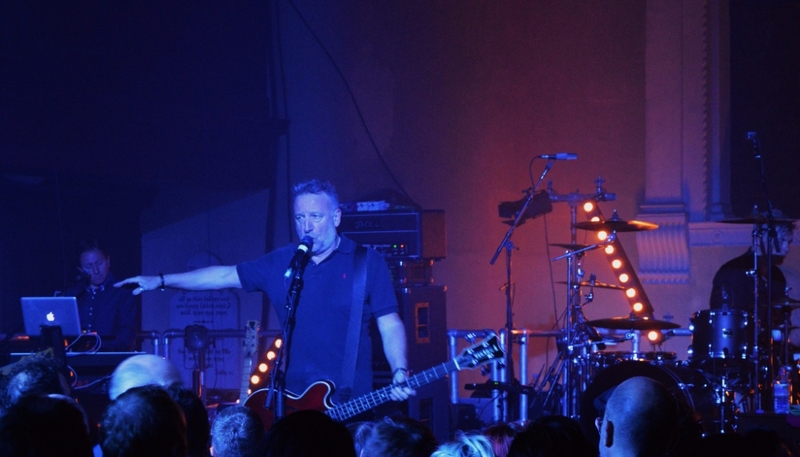 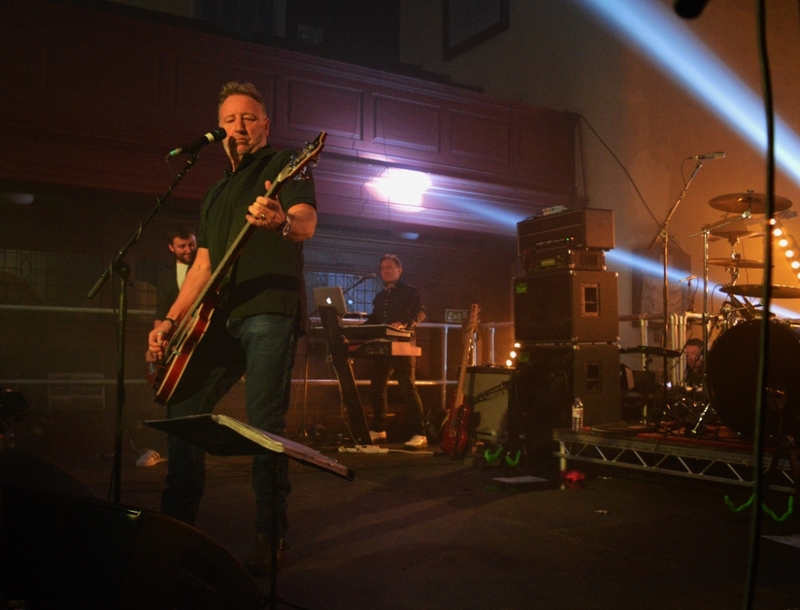 Peter Hook's exclusive Macclesfield gig of Joy Division's entire back catalogue has sold out in just two minutes. 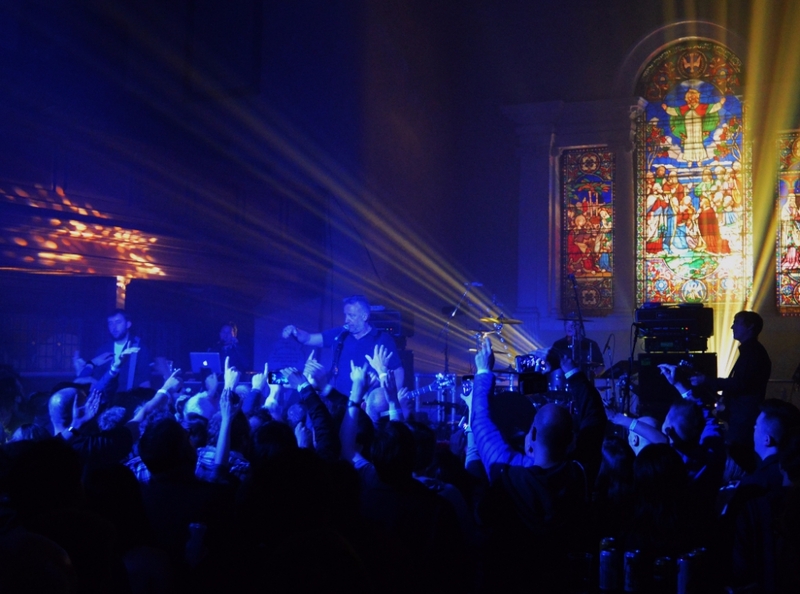 The show, which will take place on the 35th anniversary of the death of frontman Ian Curtis, went on sale this morning at 9am. 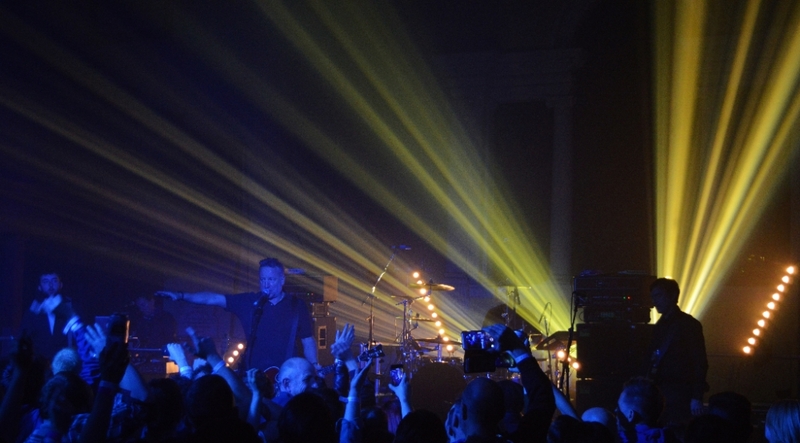 But just two minutes later all 470 £35 tickets for the So This Is Permanence... show, performed by Hook’s current band The Light, were snapped up by eager fans. 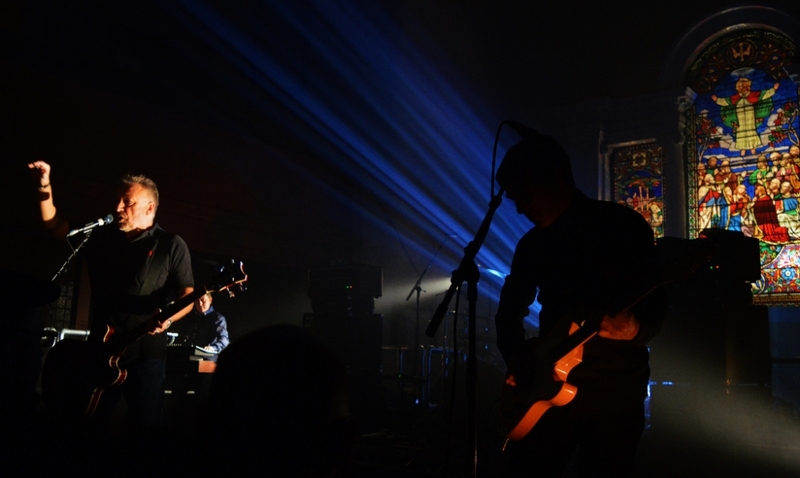 During the show the group will perform the entire 48 songs that Joy Division ever recorded. 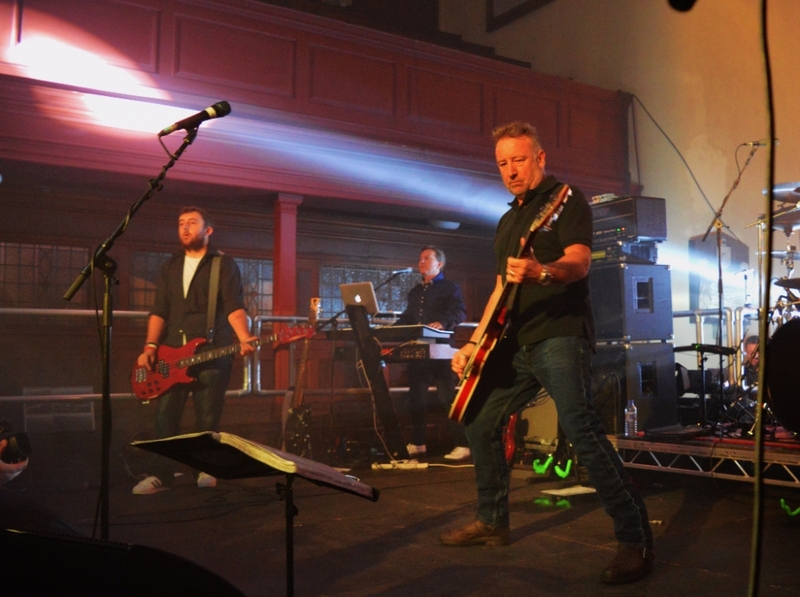 The gig will take place at Christ Church, on Bridge Street, Macclesfield, on May 18 and will also be the first time that most of the songs have been performed in the band’s home town. 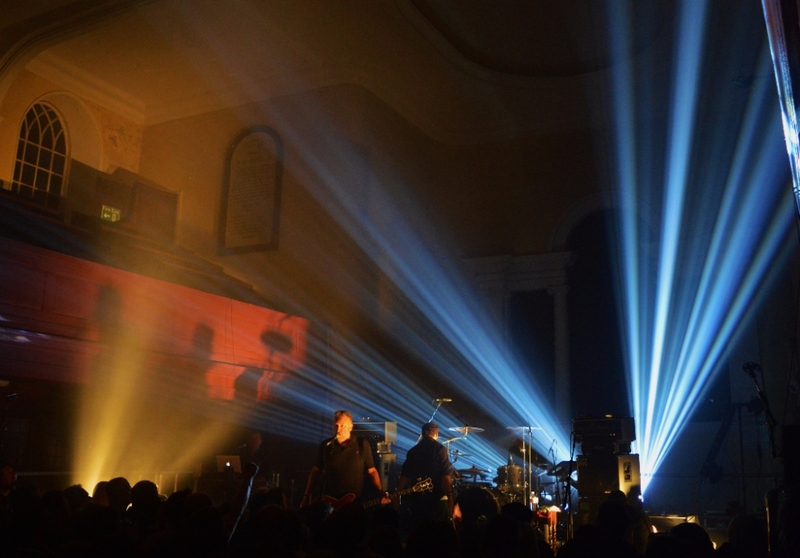 Joy Division, who released two albums - 1979’s Unknown Pleasures and 1980 follow up Closer - never played a live show in Macclesfield. 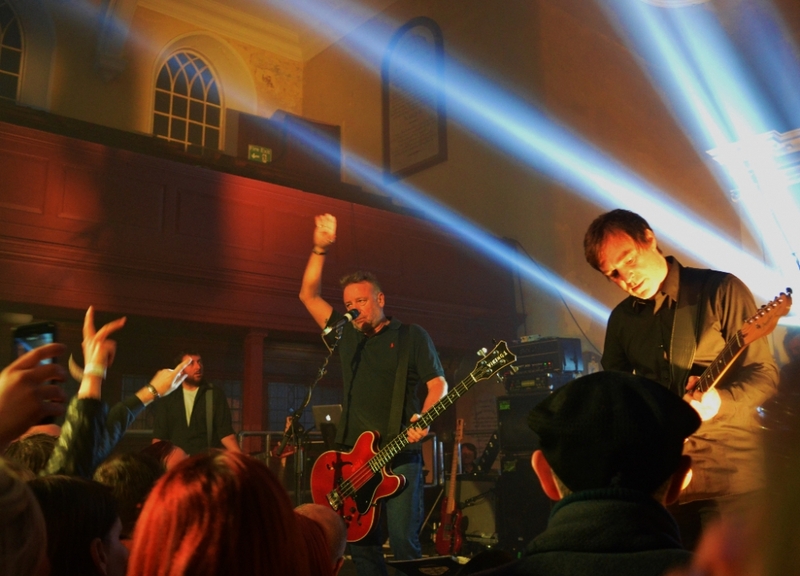 All the proceeds made from the performance will go to The Epilepsy Society and a conservation trust for the Grade II listed church - a venue just down the road from the band’s regular rehearsal spot, the Talbot Pub. 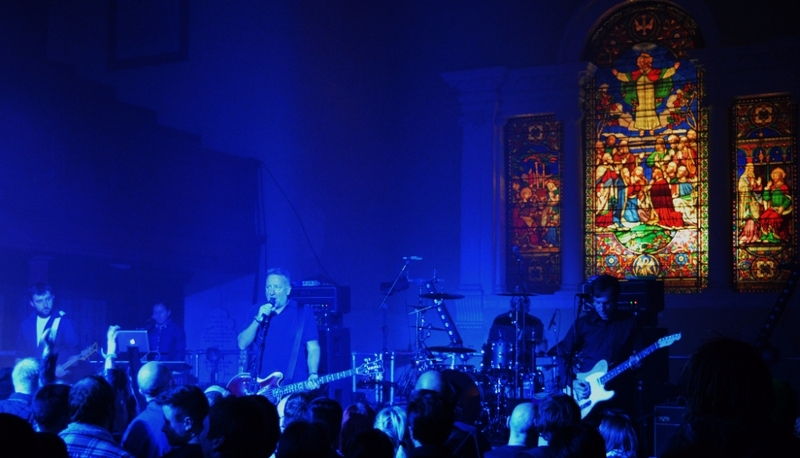 When announcing details of the concert, bassist Hook, founder member of both Joy Division and New Order, said he wanted to turn the anniversary into a celebration rather than a day of mourning for Curtis, who hanged himself at his Barton Street home in 1980 just days before the band were due to tour America.